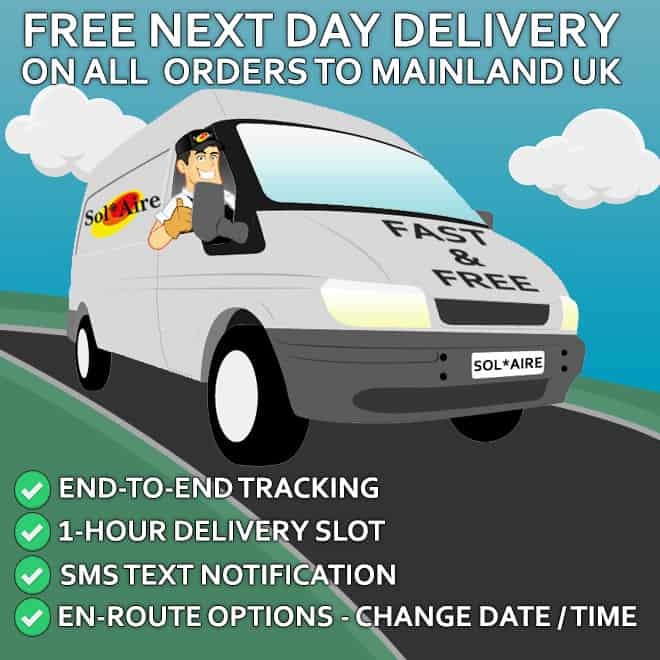 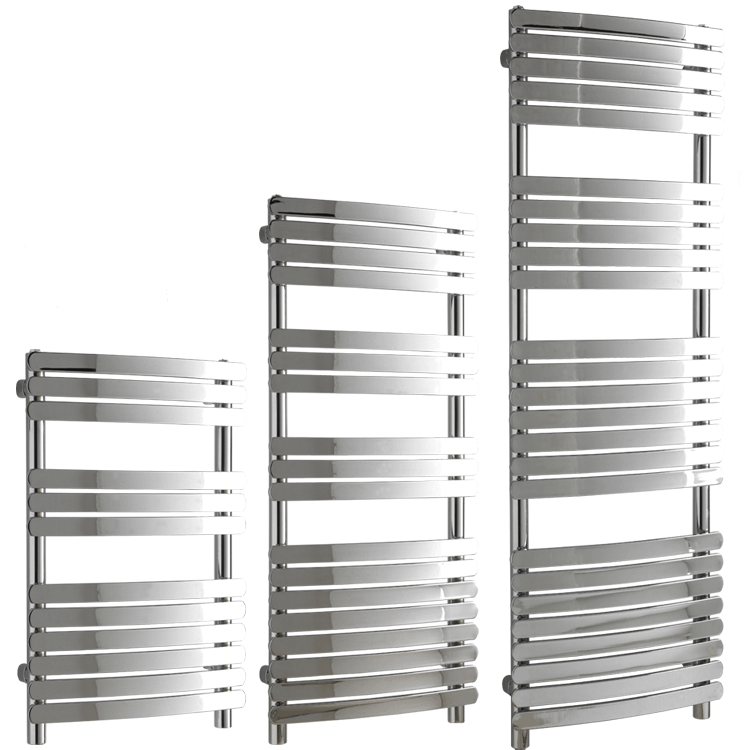 You can buy heated towel rails / warmers / radiators for your central heating system from Solaire’s online UK shop. 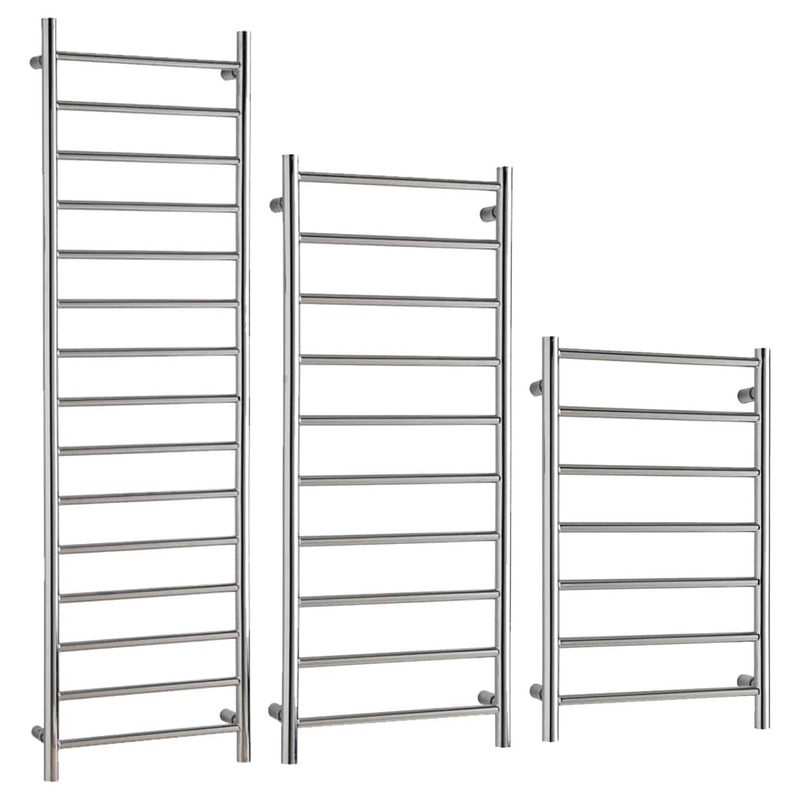 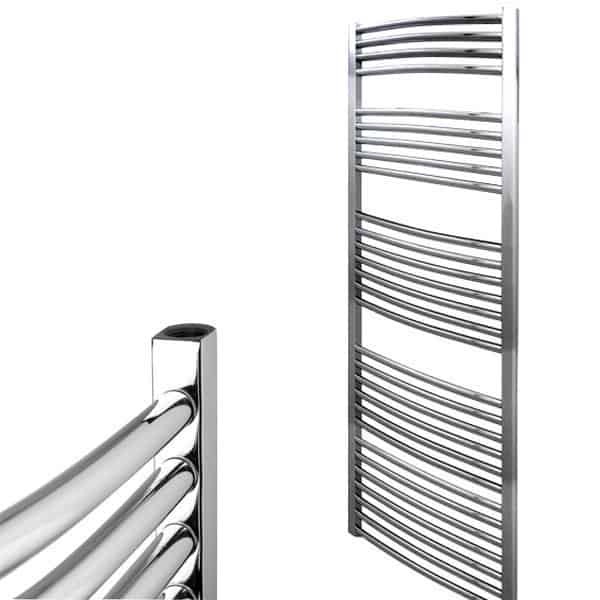 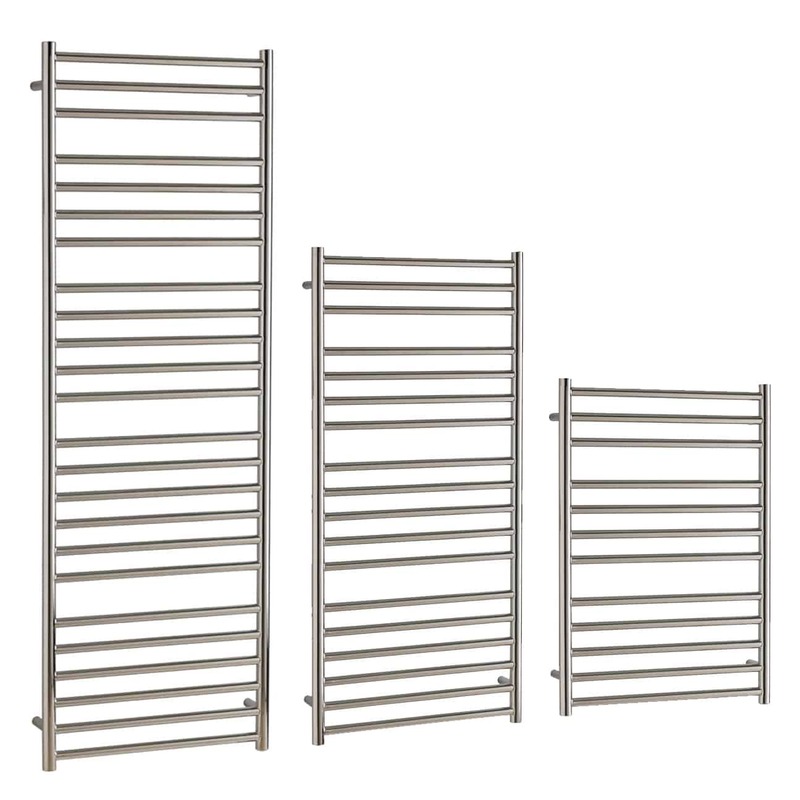 We offer a range of top quality towel warmers that are well made, long lasting, and have an impressive, durable finish. 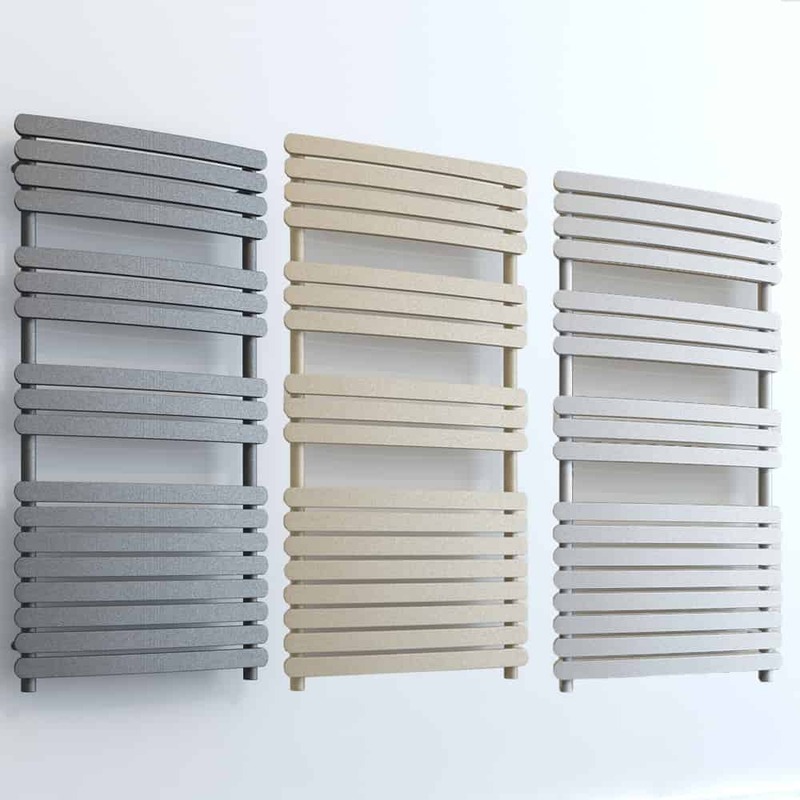 Colour options include chrome, black, grey (anthracite) or white. 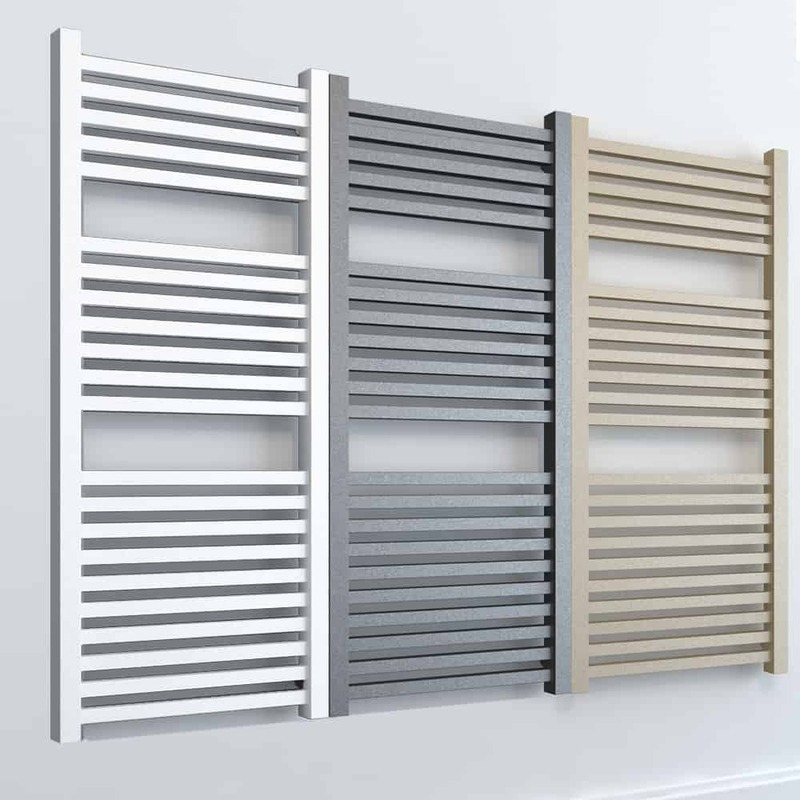 We can suit most budgets – the types of central heating towel warmers we offer include standard (basic) and designer models. 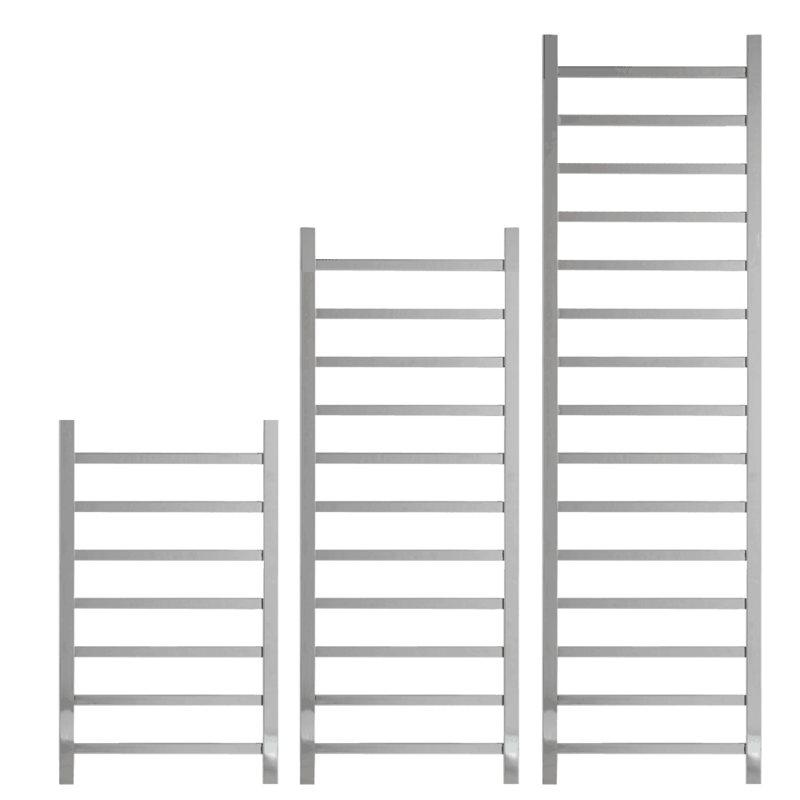 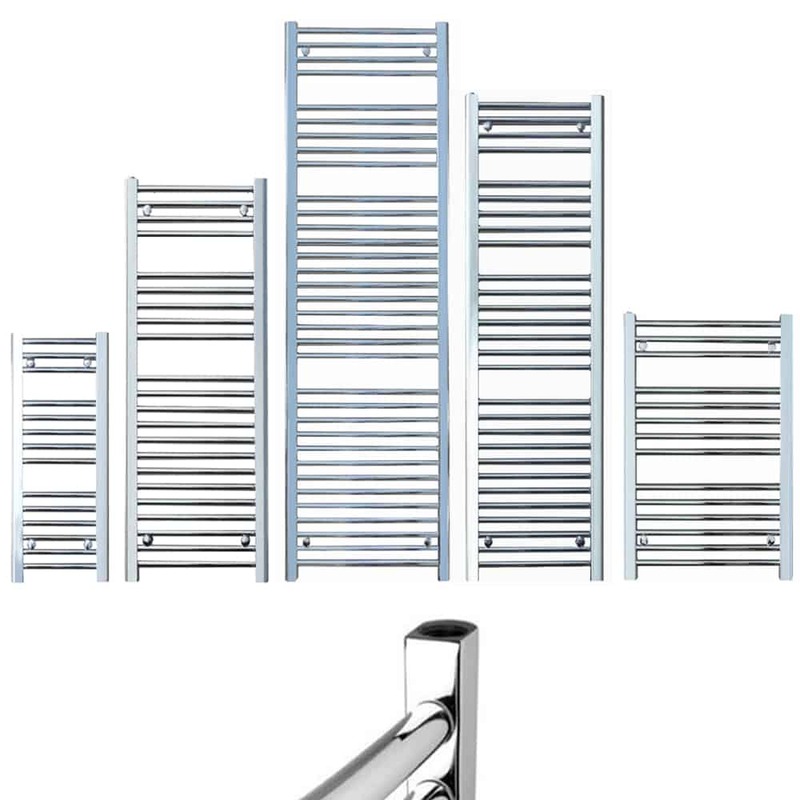 Styles range from modern / contemporary to vintage / classic and include: vertical ladder, flat tube / flat panel, square tube, traditional / victorian style, stainless steel. 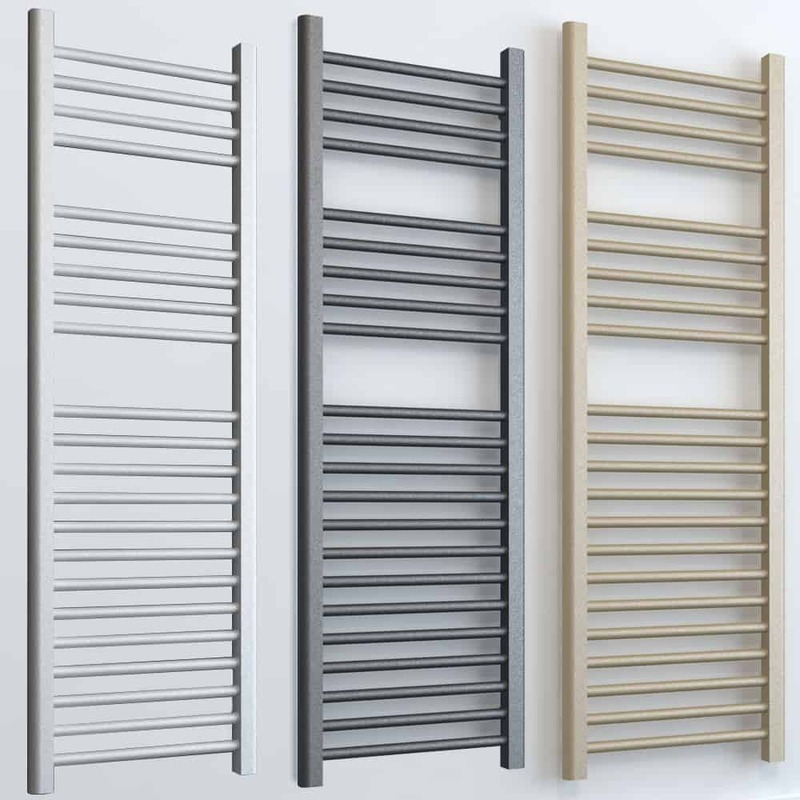 We can meet your size / heating space requirements, and offer large, tall models that can heat the room (much like a radiator), as well as the towels. 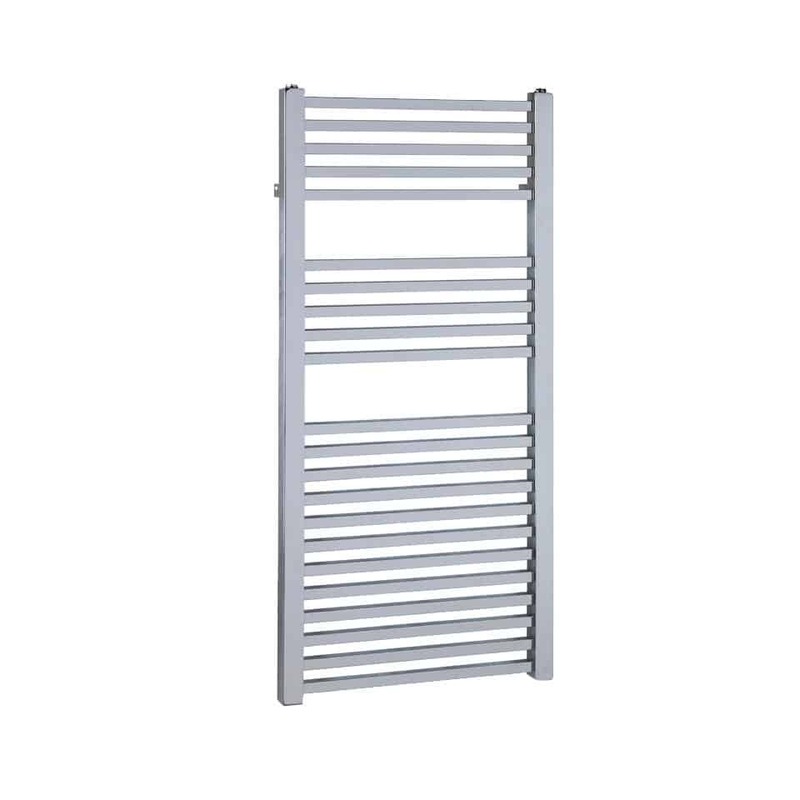 We also offer small / compact / narrow sized rails which act purely as a towel dryer and are more economical / efficient to run as they are not heating the whole room. 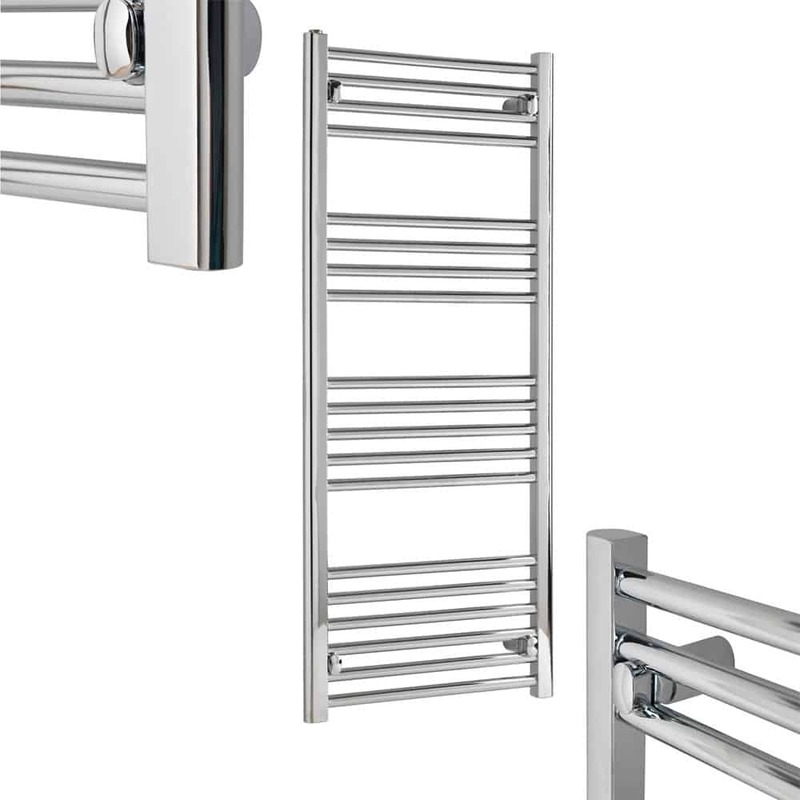 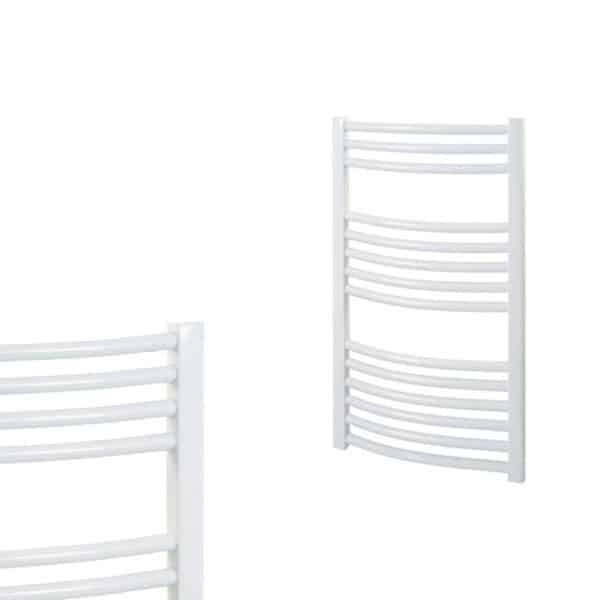 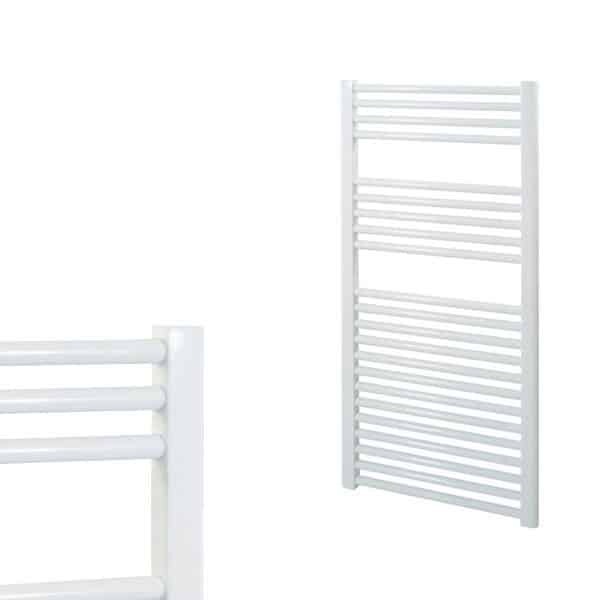 The Solaire range of heated towel rails for central heating are ideal for kitchens, bathrooms, shower rooms, cloakrooms, wash rooms and static caravans. 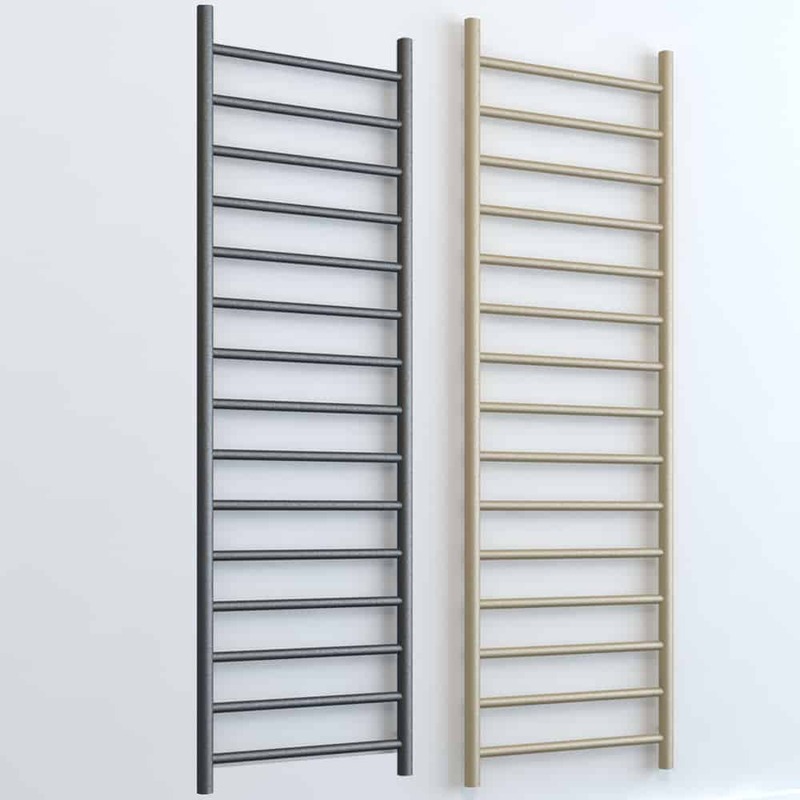 We also sell towel warmers for electric or dual fuel (central heating and electric) in our online shop. 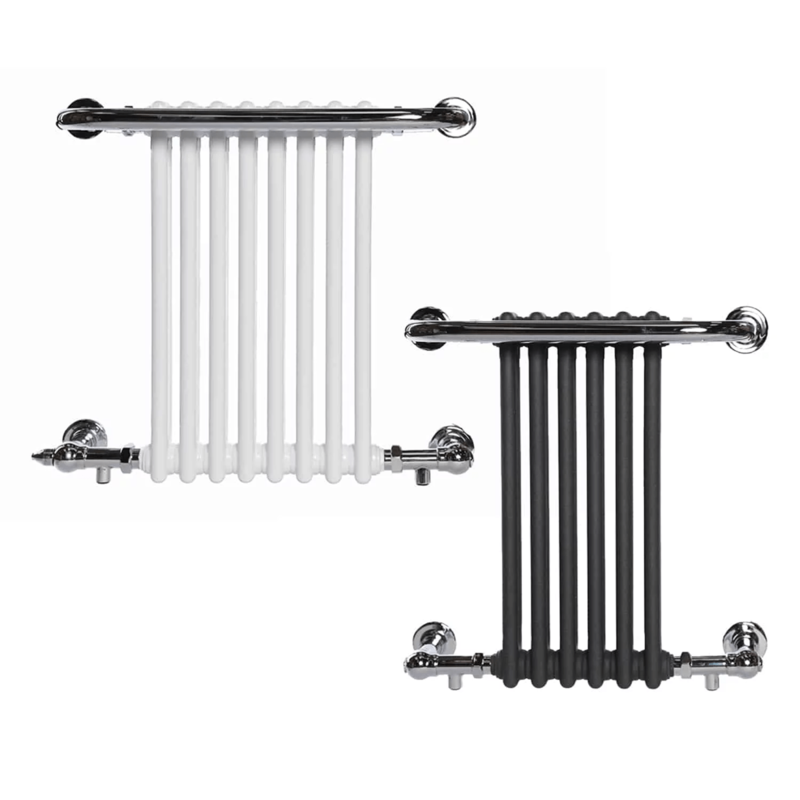 See our range of radiator valves in the Accessories section – they are used to connect a heated towel rail to the central heating system.